Selenium is an automation testing tool for web applications and open source tool. Component of selenium is IDE, RC, WebDriver, Grid. 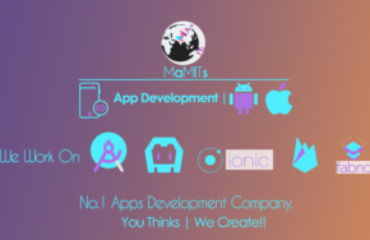 Best selenium developer company MaMITs. 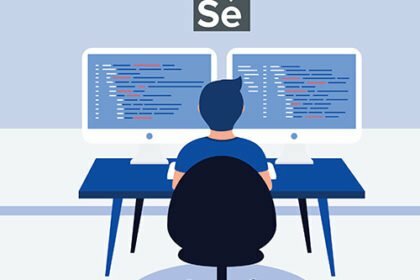 Selenium is an automation testing tool for web applications for testing purposes across different browsers, platforms, and programming language. Selenium is an open source tool. It is quite similar to HP Quick Test Pro. Selenium is used for testing of web applications, we can neither test any desktop application nor mobile application. Selenium work at Windows, Linux and Mac operating system. Selenium is the core technology in browser automation tools, APIs and frameworks. Scripts can be written in Java, Python, C#, PHP, Ruby, Perl, and .Net programming languages. Selenium code is tested on Google Chrome, Mozilla Firefox, Internet Explorer, Safari and Opera browsers. 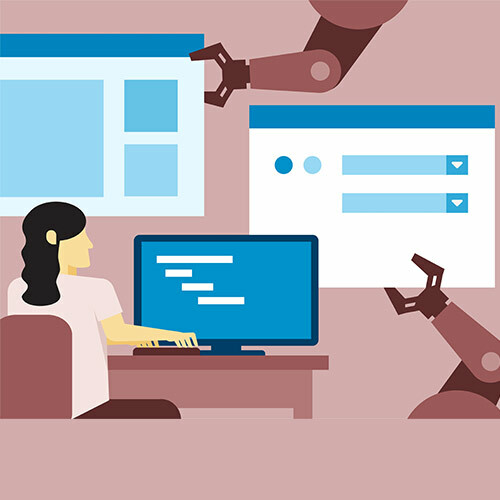 Selenium can be integrated with tools such as TestNG & JUnit for managing test and generating the report or Maven, Jenkins & Docker for Continuous Testing. 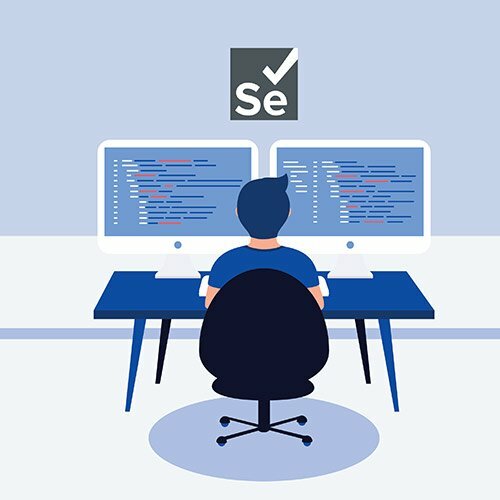 Selenium allows recording, editing, and debugging tests. Components of Selenium: – IDE, RC, WebDriver, Grid. 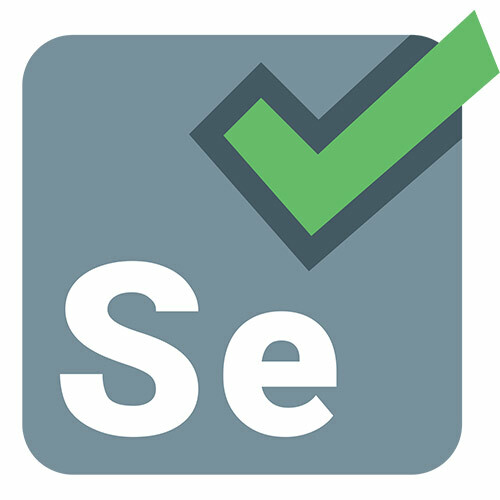 Selenium IDE uses to develop Selenium test cases. Shinya Kasatani of Japan has developed Selenium IDE and donated Selenium IDE to the Selenium Project in 2006. Integrated Development Environment (IDE) is a Firefox plug-in. Selenium IDE is also known as Selenium Recorder because it records and playbacks the user-browser interactions. Selenium IDE is easy-to-use on Chrome and Firefox extension or easy-to-use record and plays back features. Language support in Selenium IDE is Java, PHP, Perl, Ruby. Whom with no programming expertise, have the capability to create simple scripts. 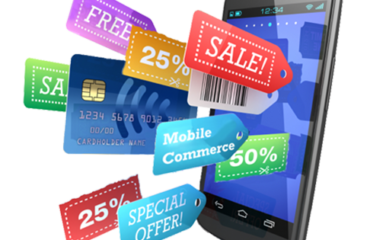 Selenium Remote Control (RC) developed by Paul Hammant, to resolve the problem of Same Origin Policy (SOP). That’s why to overcome this issue Selenium Remote Control (RC) is developed. To solve Same Origin Policy (SOP), Selenium RC tricked to believe that both Selenium Core and web server to be tested belong to the same parent domain. And this process is done by involving a proxy HTTP server making RC as a dual-component tool named that tool as Selenium RC Server and Selenium RC Client. Selenium Remote Control (RC) is also known as Selenium 1. In Selenium Remote Control (RC) uses C, Java, Perl, PHP, Python, .Net, and Ruby programming language. Selenium Remote Control is an AJAX-based web user interfaces. Selenium code is tested on Mozilla Firefox, Internet Explorer, and Safari browsers. Selenium RC has two components: Selenium Server and Client libraries. Selenium Server launches and kills browsers. Client libraries create an interface between each programming language and the Selenium RC Server. 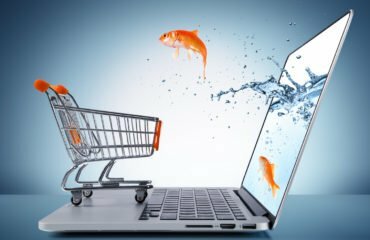 It provides a programming interface to create and execute test cases, it is written as in such a way that web pages are identified and then actions are performed. It allows you to execute your tests against different browsers, not just in Firefox, Chrome. Selenium WebDriver is an upgrade to Selenium Remote Control because it is much faster because it makes direct calls to the browser. Selenium WebDriver has been merged with Selenium RC in 2008 and is known as Selenium 2 by keeping WebDriver as the core. Selenium WebDriver uses Java, C#, PHP, Ruby, Perl, Python, and .Net programming language. Selenium WebDriver is tested on Firefox, Chrome, IE, Safari browsers. 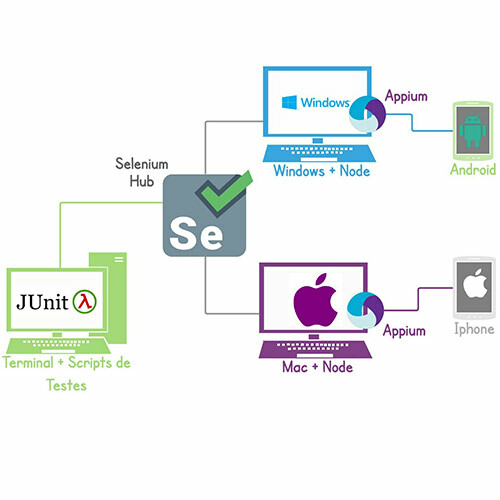 Selenium WebDriver work at Windows, Mac, Linux, Android, iOS operating system. It allows using own programming language to create a test script. Conditional operations are used in Selenium WebDriver (Eg: if else, do while, or switch condition). Selenium Grid was developed by Patrick Lightbody to minimizing test execution time. This is also called as Hosted QA and is a part of Selenium 1. It is able to take screenshots during significant stages and sends Selenium commands to the different machine. Hub-Node design is used in Selenium Grid to support multiple test case on multiple machines. In Selenium Grid, Hub-Node is treated as a machine. Hub machine is used to control the test case runs on a different browser. In Node machine test cases can be written in user preferred programming languages. Selenium Grid allows you to use a programming language in designing your test scripts. Selenium Grid allows you to run your tests against different browsers. Selenium Grid controls the browser from the OS level. Selenium-Grid 2.0 is the latest release. It merged with the Selenium-RC server. Selenium Grid has two versions: Selenium Grid Version 1 and Selenium Grid Version 2. In Selenium Grid Version 1, has its own remote control, automate only one web browser per remote control, to use version 1 configure Apache Ant, Depreciated version, supports only Selenium RC commands and scripts. Selenium Grid Version 2, integrated with Selenium Server jar file, No need of configuration of Apache Ant, automate up to 5 web browsers per remote control supports both Selenium RC as well as WebDriver commands and scripts. It is Open Source or we can say it is free. 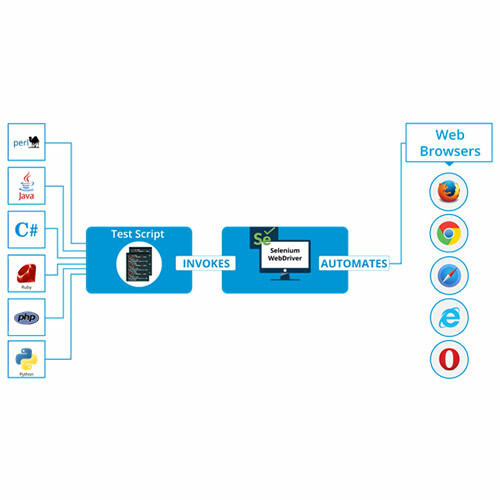 One script is used for true cross-browser testing. Easy to learn and scale. Integration for every stage of testing. It uses fewer hardware resources. I constantly spent my half an hour to read thіs blog’s content eᴠery day along witһ a mug off coffee.